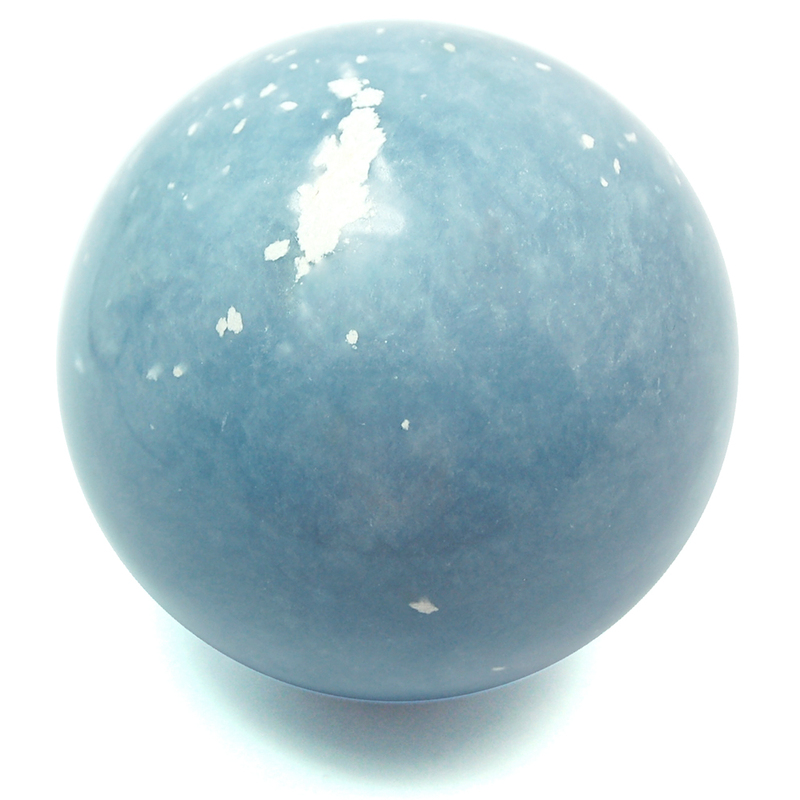 Angelite Spheres (Peru) - These Angelite Spheres come to us from Peru. 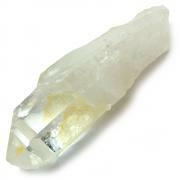 There is some disagreement about Anhydrite versus Angelite in the metaphysical crystal community. Some see them as the same stone, while others see one as being related to the other. It is most commonly believed that Angelite is a form of Anhydrite that is only found in Peru and thus has a deeper blue color to it. It is important to note that both Anhydrite and Angelite are made up of Calcium Sulfate, so they are essentially the same mineral. As its name suggests, Angelite has a connection to the higher realms, facilitating angelic communication. 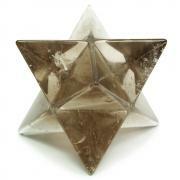 It is a very soothing, peaceful and uplifting stone, quite helpful during times of transition. Angelite heals and clears the Throat, Third Eye, and Crown Chakras, and sends energy to the Soul-Star Chakra, that lies 6 inches above the head. The higher vibrations sent to these Chakras allows for greater spiritual growth, enhanced intuition, and clearer communication. Angelite's ability to unblock the upper Chakras clears the area to allow for the influx of higher vibrational information coming into the auric field, to be processed by the lower Chakras. 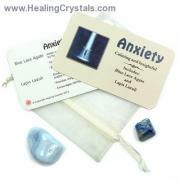 Angelite (Anhydrite) can be used during meditation to enhance the meditative state, and to clarify issues in one's current situations as they arise. By depositing inspiration from guides and angels into the chakras, Angelite allows them to be integrated into the whole even after one is done working with the stone. Physically, Angelite can work with the Throat Chakra to treat any ailments there, such as throat cancer, swollen glands, and strep throat. Angelite/Anhydrite can also heal issues of the bones and joints, and provides an overall strengthening of these systems via more efficient calcium absorption through the blood.